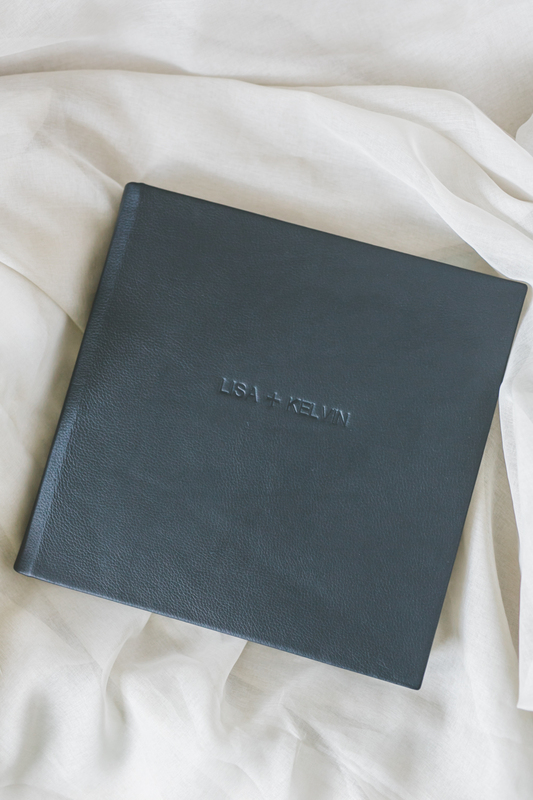 I love the look of this classic black leather album! 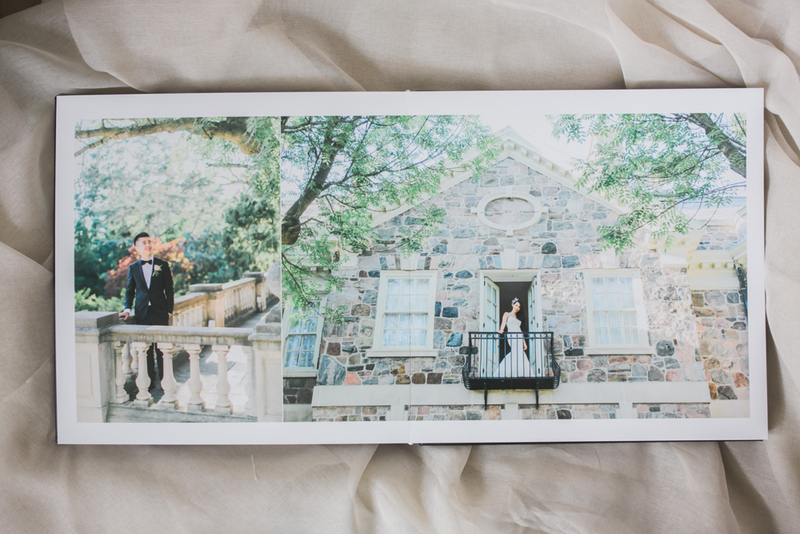 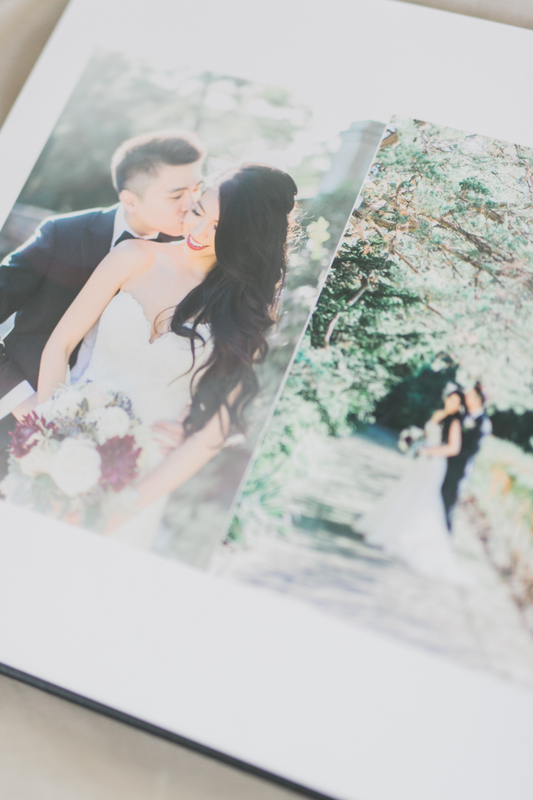 It’s super classy and elegant, just perfect of Lisa and Kelvin’s wedding at Graydon Hall Manor! 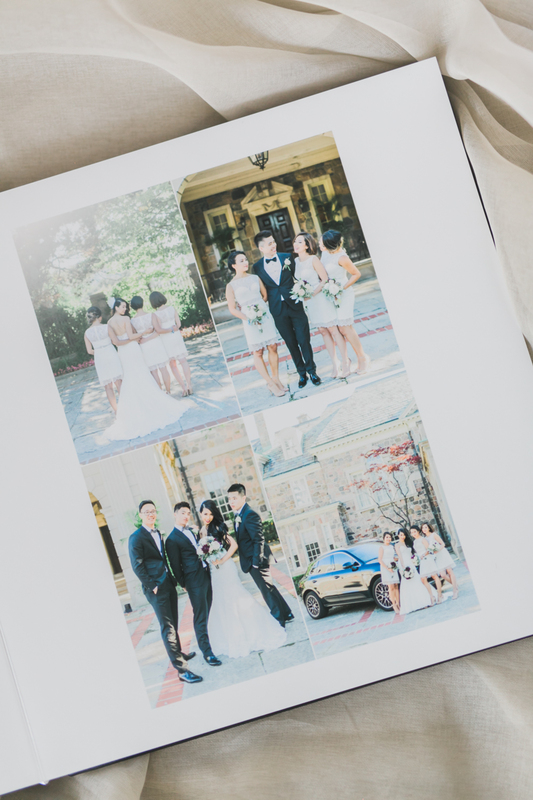 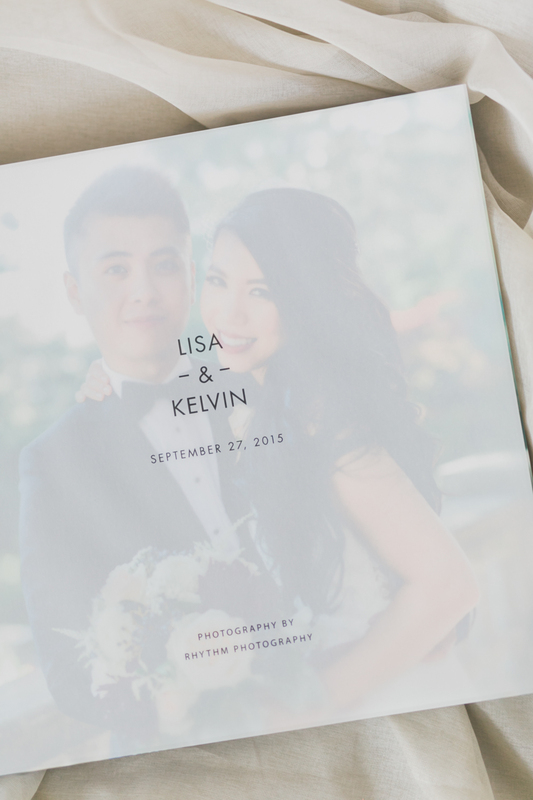 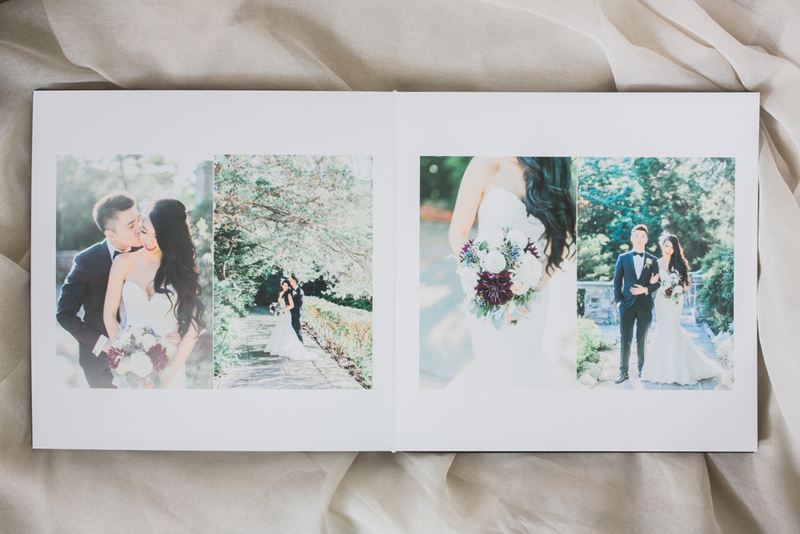 Take a peek inside their wedding album below and for sure you’ll fall in love with this heirloom! 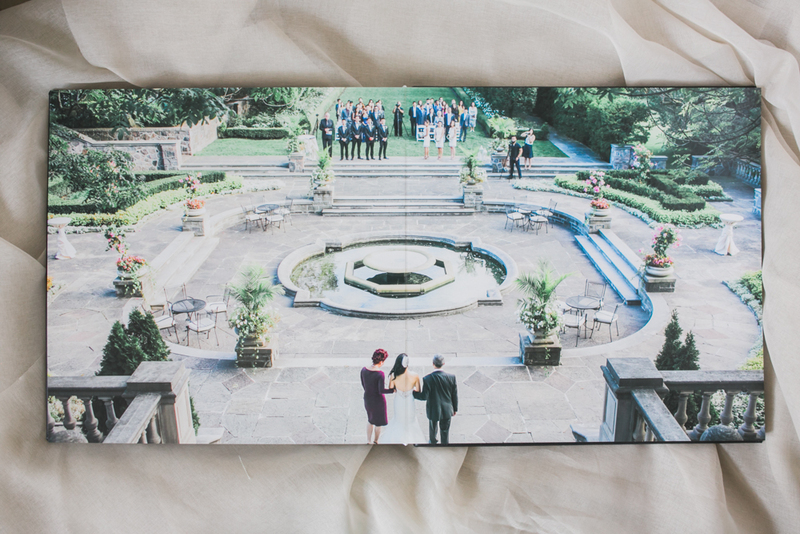 To see how they did their epic outdoor ceremony that faces the manor, visit SMP to see how their vision came to life!